Thank you for taking the time to read our June 2017 newsletter. A barn on our farm means many things. It means a place to clean produce. It means a place for our Cul2vators to each lunch. It means a place for volunteers to gather before toiling in the soil. It also means amazing things hap pen when we trust in God’s timing. He has provided for the barn via community partners to whom we are incredibly grateful. With the help of Bell and Associates Construction, T.W. 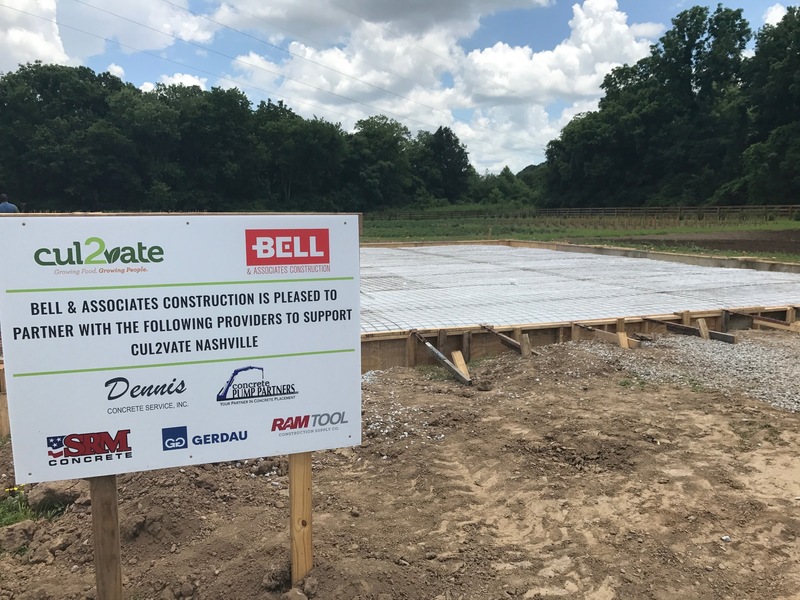 Frierson, Dennis Concrete Service, Inc., Concrete Pump Partners, SRM Concrete, Gerdau, and Ram Tool, our barn should be operational in the next few weeks! The slab has been poured – just before the pouring down rain, and the further construction begins this week! We are incredibly blessed and appreciative of the group effort made to provide a barn that will help in so many ways. God bestows blessings as Team Cul2vate continues to grow. It is both exciting and a bit sad that the second class of Cul2vators will be graduating this month! Bryson, Kent, and Wendell have worked hard, grown personally, and continued to search for God’s plan for them. We are blessed by their presence and dedication and will miss them. We cannot wait to see what great things God in store for their futures! Stay tuned for updates next month plus an introduction of our next class of students. Our first crop of tomatoes are in and growing like mad! We have greens, lettuce, squash, onions and more. 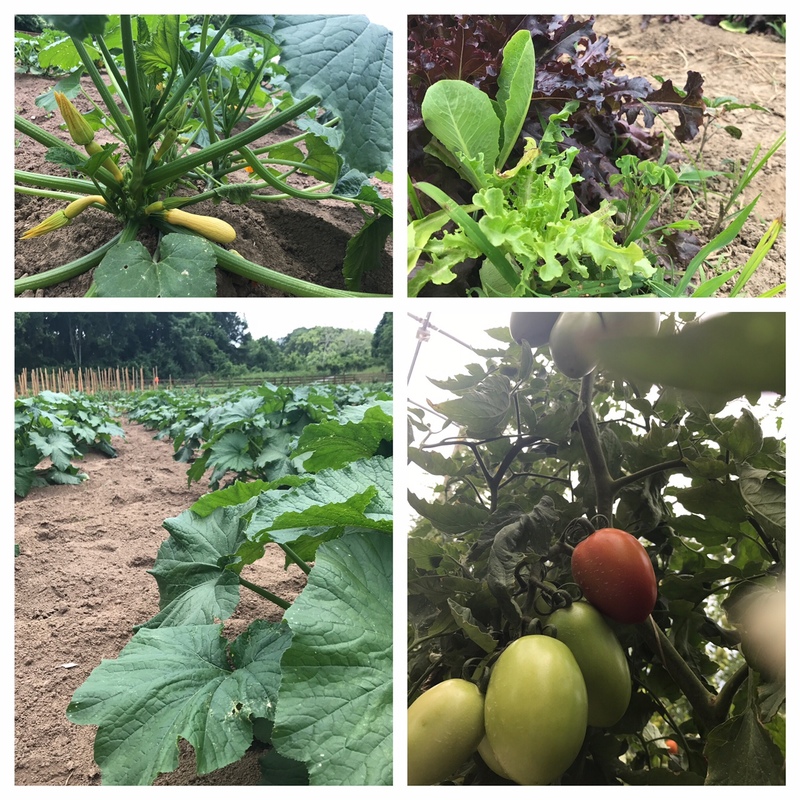 Our Cul2vators have worked hard tending their rows of tomatoes to make sure the crops are cared for and are growing well. 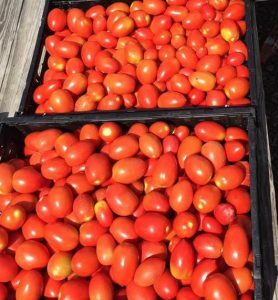 You can buy farm fresh Cul2vate romas and other produce at local farmers markets! Produce is sold at Farmin’ in the Hall on Thursdays from 4:30 – 7:30 through August 31. You can also find Cul2vate vegetables at the Woodbine Farmers Market every other Thursday as of May 25. Come and see us, enjoy the produce, and help spread the word about how we are #GrowingFoodGrowingPeople! 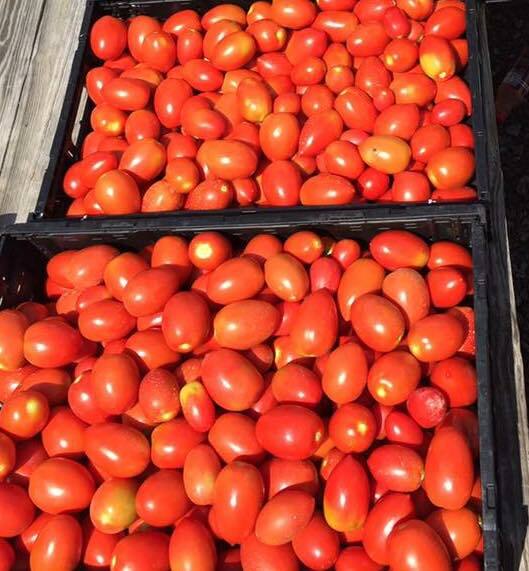 Over 1600 pounds of produce have been harvested thanks to the hard work of our Cul2vators and volunteers. What a great start to the season! In turn, 1100 pounds of fresh produce have been donated to those in need via OneGenAway, The Nashville Food Project, Care Kitchen Outreach, and directly to neighborhoods in need. 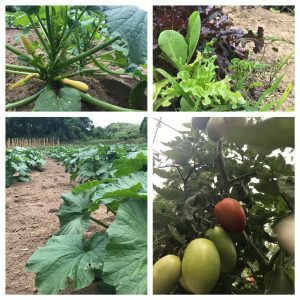 Can you believe a donation of just $50 per month can help provide produce to a family of four in need? Join the movement today. Be sure you follow us on Facebook, Twitter, and Instagram! Share your Cul2vate story and tag us @Cul2vateFarms with the hashtag #GrowingFoodGrowingPeople. We would love to hear from you!